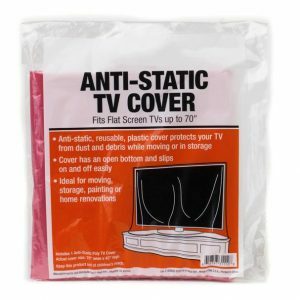 Protection is Important! 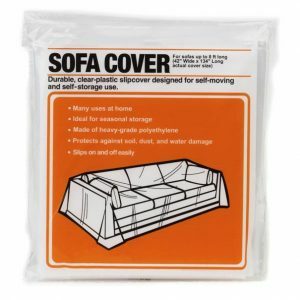 Most damage to furniture occurs when moving! 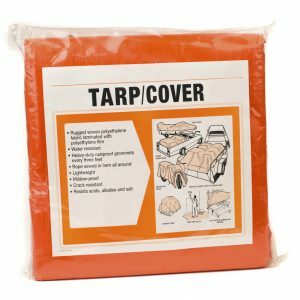 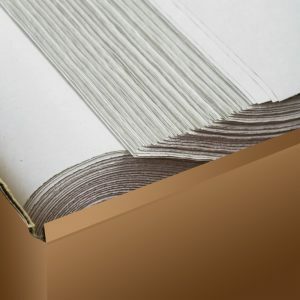 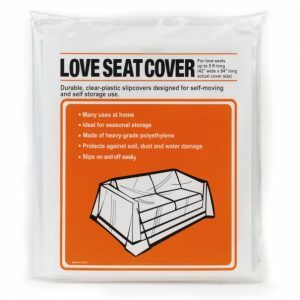 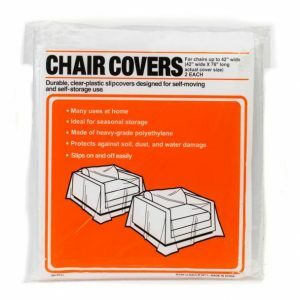 It has been our experience that many people purchasing moving supplies don’t think to obtain covers and bags to protect their furniture and other goods. 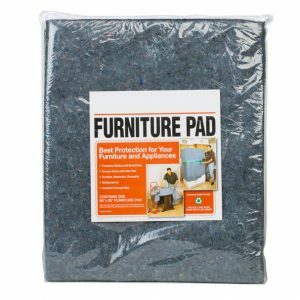 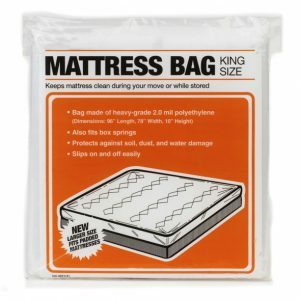 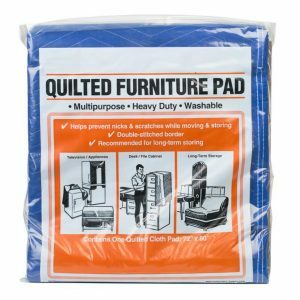 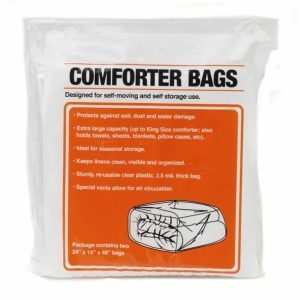 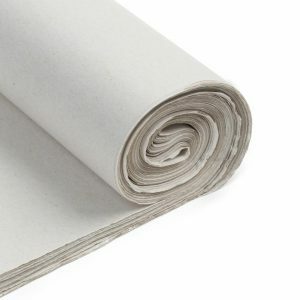 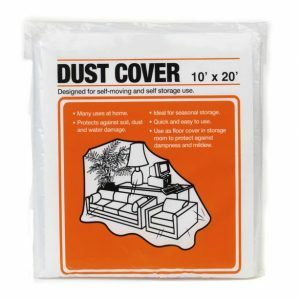 Listed below are popular packing supplies to protect your valuable furniture and goods.